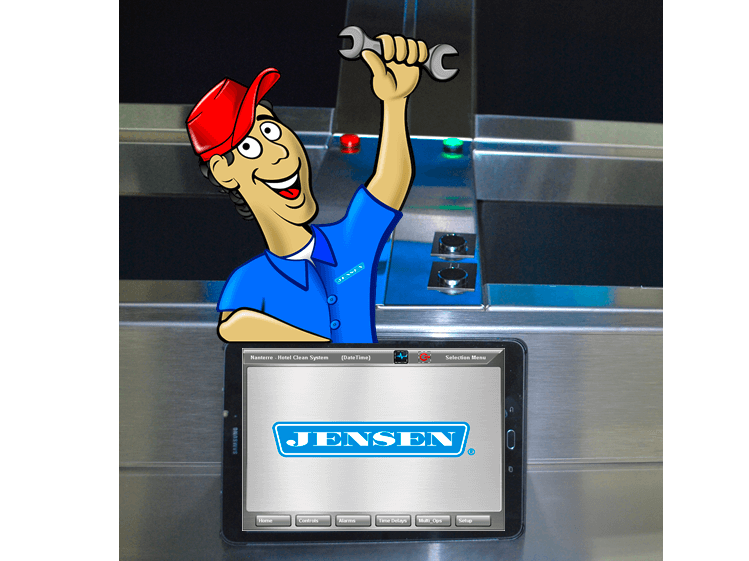 Buddy is a maintenance tablet package, which offers a line of sight solution for increased laundry safety. Buddy offers complete manual system control, which allows for quick problem solving efforts and optimized material handling. Buddy can offer complete manual system control. Maintenance zones can be established to manually control each portion of your laundry. Allows for quick problem solving efforts. Let Buddy help you optimize your laundry handling. 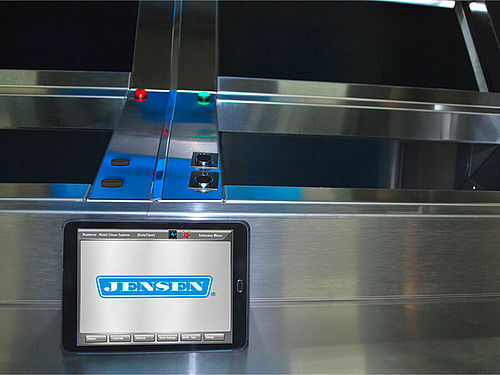 Line of sight maintenance control over your entire plant. 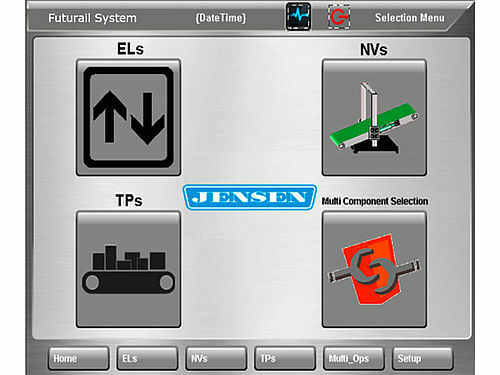 Test and troubleshoot each component of the system directly in front of you. Futurail Buddy complies to PLC/PLD safety requirements and meets CE Safety Standards. Single point location maintenance keep your plant operational at all times. Increase machine uptime by isolating troubleshooting events. Directly solve problems with one operator instead of an entire maintenance team.